Comcast Business today announced that it has invested more than $6 million to expand its fiber network to five new San Jose, California, business parks. Capable of delivering up to 10 Gigabits-per-second (Gbps) of network capacity, Comcast’s Ethernet network will bring superior speeds, along with scalable, secure and reliable performance, to more than 1,600 San Jose businesses. 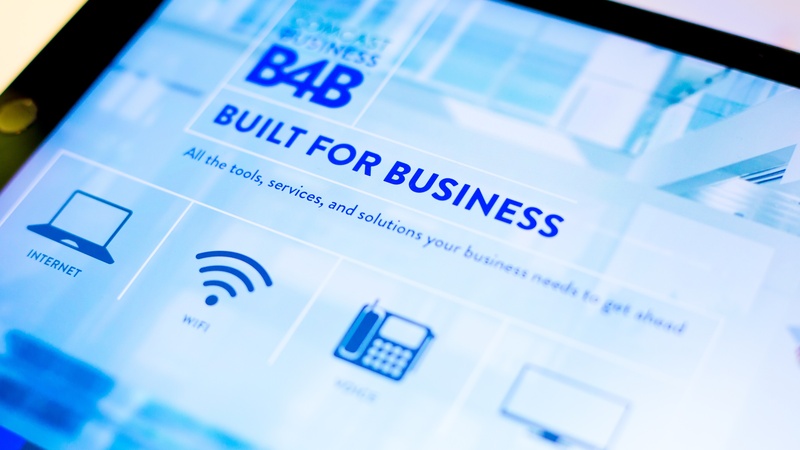 As a result, these area organizations can benefit from innovative Ethernet, internet, Wi-Fi, TV and voice solutions to remain competitive and help grow their bottom line.